Bhaijaan Whiskeywaala is here with predictions about your characteristics depending on the team that you support in the IPL. Yes, because if you’re still watching IPL in 2015, it reveals quite a few things about you, like you’re probably jobless, or you don’t have friends. Fans of different teams have different characteristics. Here’s a list of what the stars predict about you. 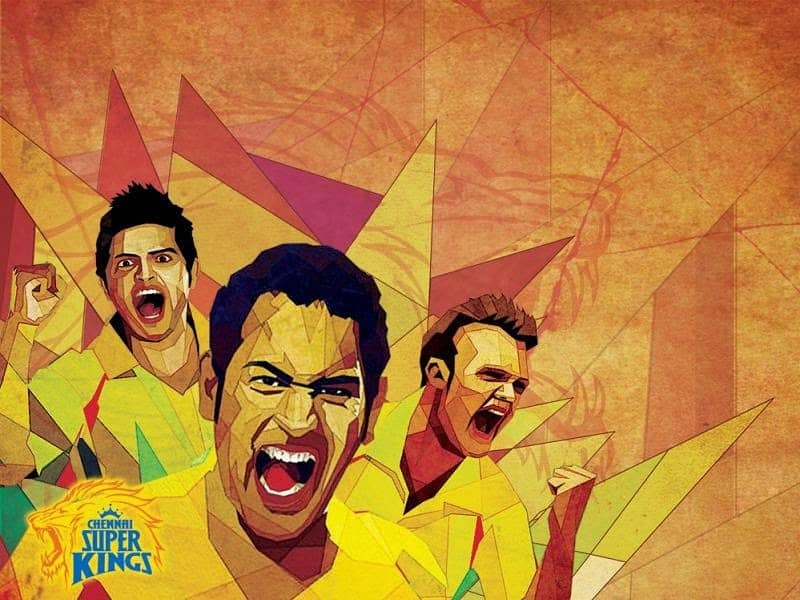 Description: You are fundamentalist in nature, and look down upon the fans of other teams, and all this when CSK was neck deep in corruption. Basically, you are like the workers of an Indian political party. No shame only. 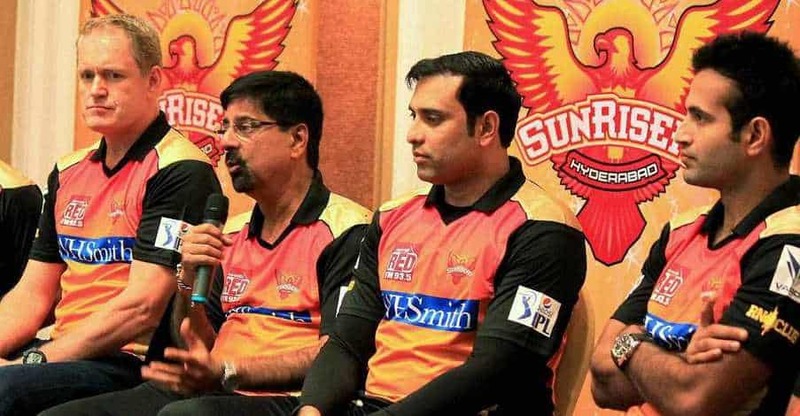 Strengths: You’re so loyal that if CSK were to initiate loyalty points, it’d move toward bankruptcy faster than a fat kid behind an ice-cream truck. Weaknesses: You peepul are like cocaine addicts. What you like is not only strong and powerful, but illegal as well. The coming years shall be difficult and challenging for you because your team won’t be there in the first place, which in effect means that you’re going to face the greatest existential crisis since Gautama Buddha. Planetary transits suggest that you’re corrupt. Description: You spend a lot on flashy things that just don’t work, like Yuvraj Lamborghinis. You think spending so much will help you score, but it doesn’t. And just like your university exams, your team almost always finishes last. No wonder you like Yo Yo Honey Singh, because the team’s anthem makes Desi Spiderman sound like a Rahman special. Weaknesses: You are facing extinction and hence need care and protection, and manners. Owing to the team’s consistency in being at the bottom of the table year after year, most of your friends left to seek better avenues for entertainment, like Kejriwal. Planetary transits suggest that you’re useless. Description: You are at best delusional. Doing drugs has made you lose the idea of reality, because you’re fans of a team that doesn’t exist. 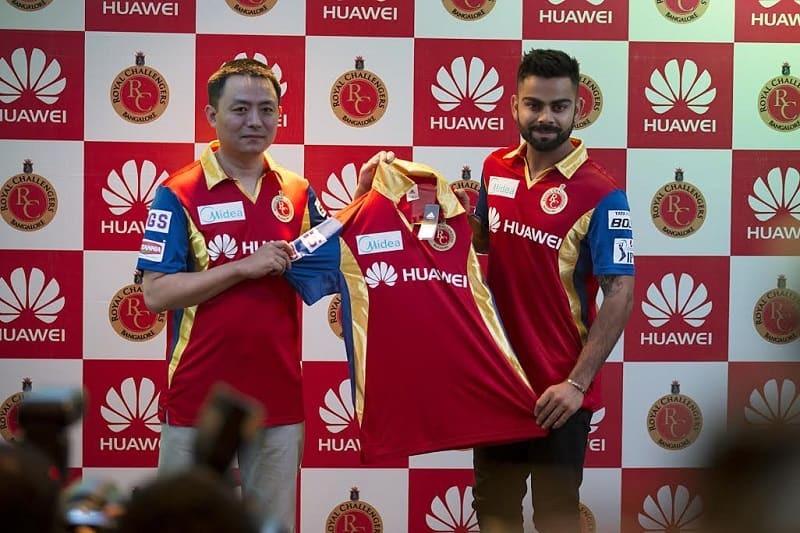 Yours was so bad a team that it was gone faster than whisky at a Punjabi wedding. And while your team lasted, it should’ve been called Kochi Bas kar-s. Strengths: You are a top quality drug peddler. Planetary transits suggest you need to pass the joint now. Description: The only thing that Royal Challengers have ever challenged is your belief in them, but you guys stayed loyal. You own expensive gadgets, but deep down you know that you need to clear up the piling credit card bills (Hint: Maal, ya!). Strengths: Your expectations, despite the big stars, are low, and this helps stave off disappointment. You know better than to expect anything that’s owned by Mallya to pay off. Weaknesses: You’re inconsistent and are drinking all the time. Planetary transits suggest that you’ll be stuck in traffic in a few minutes. You love a good discount. You heckle with sabjiwaalas for free dhania even when you’ve bought stuff worth 10 bucks. You’re like the owner of a dhaba in a neighbourhood of upscale restaurants: high on taste, low on cost. But you’ve been forced to shut shop because you were selling liquor without permit. Strengths: Your ability to spot talent. If given a chance, you’ll be able to make money out of a movie starring Tusshar Kapoor and Sonam Kapoor. Weaknesses: You are surrounded by people who need to be slapped around (Sree Sree Sree Santh). Planetary transits suggest that you’ll be rendered unemployed in a few days since your company has gone bankrupt. Description: Like the fans of Kochi, you’re too much into drugs. You’re like the people who’ve lost money in chit fund scams because the company ceased to exist, while the company personnel have been apprehended by the police. Strengths: You don’t dwell too much in the past. You have probably moved on to support Mumbai Indians, so your loyalty is as fickle as that of an employed henchman in the presence of Daya from CID. Weaknesses: You don’t have any money, and are underpaid. Planetary transits suggest that your boss is going to be in jail for quite some time. Description: You are laid-back, and the most chilled out of the lot. You are like that pappa in engineering college who never manages to pass, but is nevertheless chill about it because there is always a next year. Strengths: Your equanimity. You don’t give a damn. Weaknesses: Your taste in music. 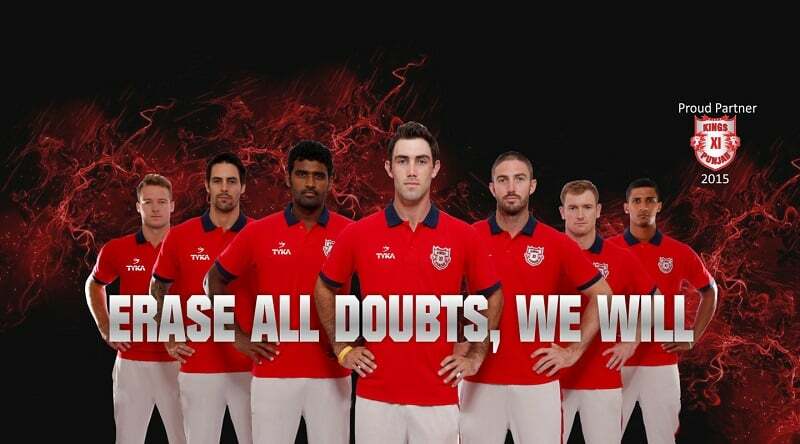 The team’s anthem makes less sense than you do when you talk in Hindi. Planetary transits suggest that you can make more money by selling Biryani instead. Description: You are ambitious. You are willing to shell out whatever it takes to get something that you desperately want. Strengths: You are pretty loaded. 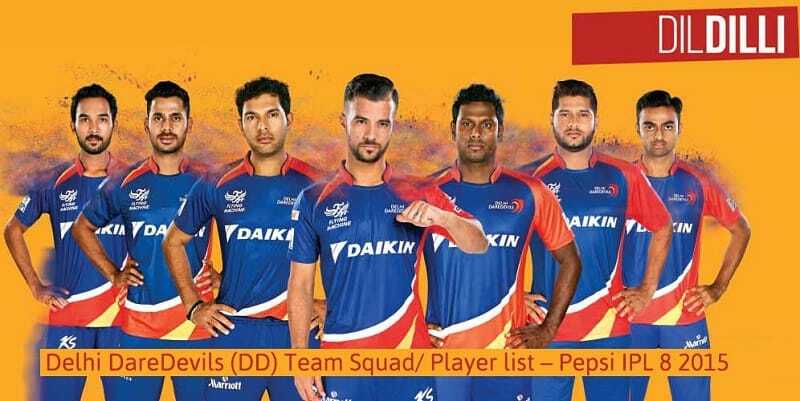 You are also very forgiving, in that it takes a big heart to support a team whose owners’ son eats the entire ration of Dongri for breakfast. You’re also very good at spotting potential misdemeanours by people and slapping these people years in advance (Hint: Bhajji and Sreesanth). Weaknesses: Your performance doesn’t do justice to the amount of resources at your disposal, and your boss is pissed about it, just like your team. If Mumbai Indians had any more coaches, they could possibly qualify to function as a Mumbai local train. Planetary transits suggest that you’re stuck in Dadar. 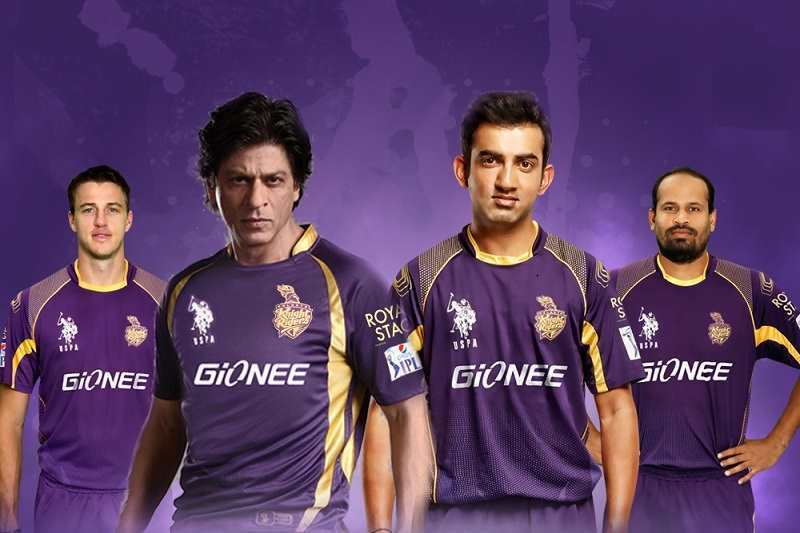 Description: If you are a fan of KKR, it’s because you are a fan of SRK. Claims about your knowledge on cricket are as shady as a banyan tree on a summer afternoon in Kolkata. Weaknesses: Your antics. Actual Bengali cricket lovers are as embarrassed about the team as they are about Mamata Banerjee, or a son who doesn’t eat fish. Planetary transits suggest that if you are a female Bengali Cricket fan, ami tomake bhalo bashi. Description: You’re the second most useless fans around after the fans of Delhi Daredevils, because there’s need for fans when the prospects are already as cold as Manmohan Singh’s feet in the presence of Sonia Gandhi. Strength: Your ability to forget. A few pegs of whiskey, and you no longer have the bad memories, like a match where the Kings were burnt down as if they weren’t a cricket team but a pack of Gold Flake Kings. Weaknesses: Weak-ness Wadia. Also, you are fans of Honey Singh’s music. What you like is occasionally good, but mostly it is as useless as a white crayon. Planetary transits suggest that you’ve just had butter chicken and whisky. So there you go! 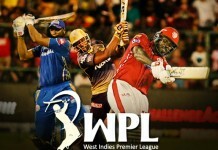 That is what your favourite IPL team means for you in real life. 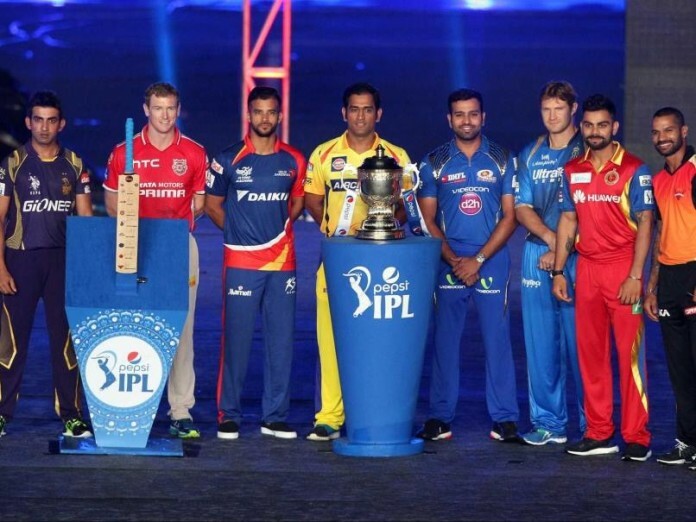 Now please wait for a few months for the IPL to begin. Phir baat karenge!